Former Premier League referee Mark Clattenberg has defended Michael Oliver after the latter booked Leicester's James Maddison for taking his shirt off against Burnley. The former Norwich midfielder gave his side the lead with a stunning free-kick at Turf Moor, but had his name taken by Oliver for removing his shirt in celebration. 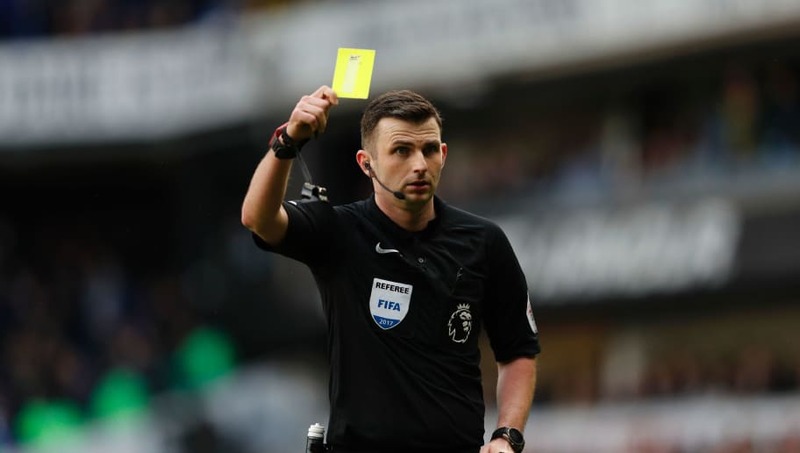 However, many have criticised the referee's decision, with Maddison using the opportunity to reveal a message in memory of a young cancer victim. Many have suggested that Oliver was wrong to take action after the incident in the 33rd-minute, with the nature of Maddison's tribute justifying the need to remove his playing top. But Clattenburg believes that his counterpart was correct in brandishing a yellow card for the England international. writing in his Daily Mail column: "Michael Oliver had no choice but to caution James Maddison for removing his shirt. "There are occasions, such as this, when people will say a booking is unfair," he continued. "The player, however, has accepted Michael’s position. If Maddison merely lifted his shirt to show the message but kept it below his head, that would not be a caution. Instead, the referee would have mentioned it in his match report for the FA to deal with. "I am sure under these circumstances the FA would have warned the player and no sanction would have followed." Despite wide condemnation from the football community, some other significant figures have shown their support for Oliver, including two individuals at the centre of it all. Both Maddison and the father of Sophie - whom the ​Leicester playmaker payed tribute to - have since stated that the official's decision was right in their view. At the time of the goal, Leicester were a man down following Harry Maguire's early dismissal and went on to claim all three points thanks to a late winner from fellow centre-back Wes Morgan.